!!! We Have Variety !!! 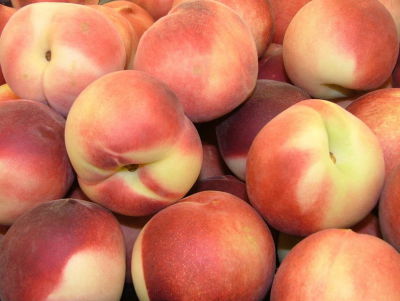 At Sweets Berry Farm, we plant many varieties of each type of fruit and berry. This helps in cross pollination from our own bee hives and allows us to have early, mid, and late season picking to better meet your busy schedule. 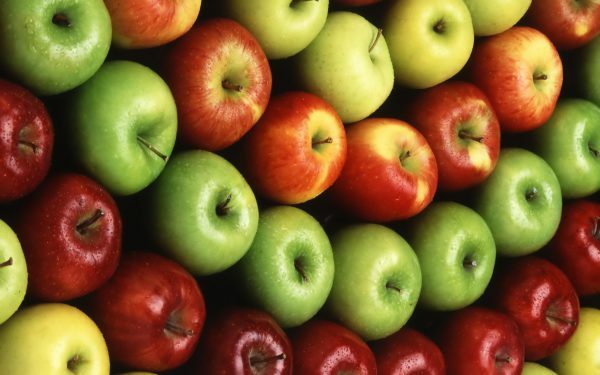 This also allows you to choose from fruits and berries that may be sweeter, larger, darker, or firmer. You get to taste-test and choose the varieties that you like best! There is nothing quite like picking sun-ripened fruits and berries right off the plant the way God meant it to be. Instead of ripening in the back of a truck or boat from California, Mexico, or South America, picking your own is fun for the family, healthier, lower cost, and gives you the best tasting real food you can get! 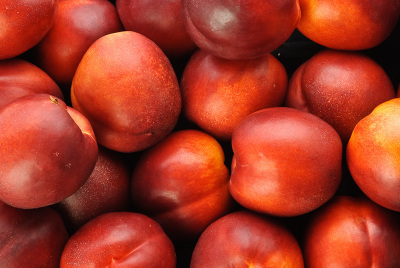 We have apples, pears, peaches, plums, nectarines, and plumcots. For each type, we have many varieties to satisfy different likes. Most are dwarf or semi-dwarf types to make picking easier. No ladders allowed in consideration of safety!! Picking poles will be available. Since most have been planted within the last two years, we expect to have light volume in fall of 2018 and quite a lot thereafter. We have forty varieties of blueberries and the biggest thornless blackberries you've ever seen! 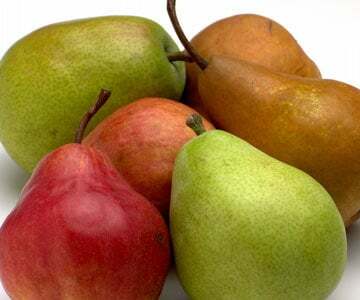 We've chosen early, mid, and late season varieties of each to enable picking over a period of months instead of just a few weeks. 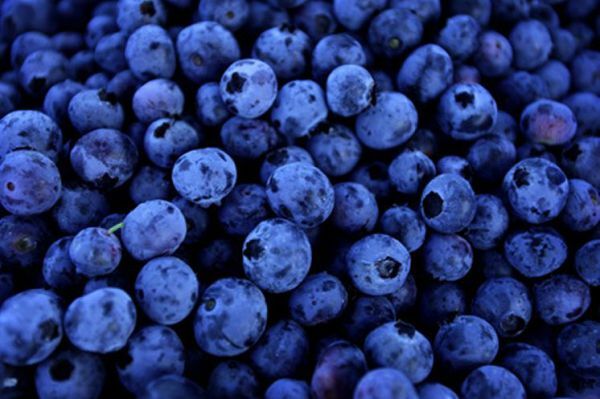 Blueberry season starts mid-May and runs through early July. 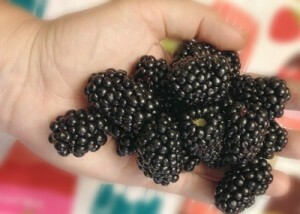 Blackberries will ripen at the end of May through the end of July.